John Elrod's practice focuses on litigation and dispute resolution. Mr. Elrod has over 40 years experience representing companies and individuals in a variety of matters, including recently defending a major poultry producer in environmental litigation brought by the Oklahoma State Attorney General. He has extensive experience in federal and state courts both in Arkansas and Oklahoma. 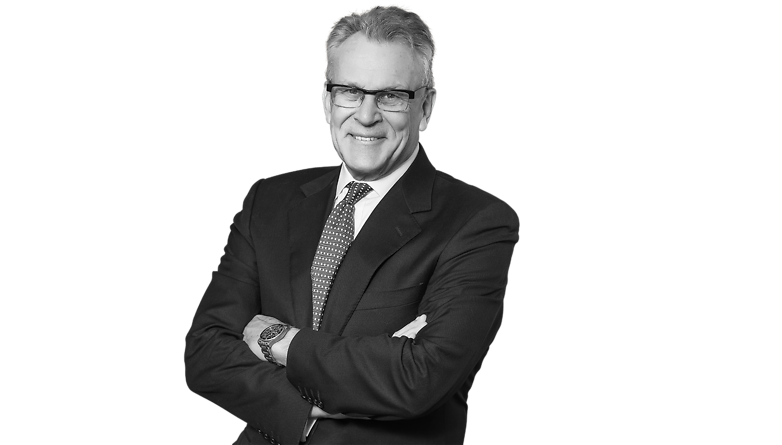 Mr. Elrod has handled a number of large cases involving defense of claims brought under the federal CERCLA and RCRA statutes and other matters in environmental law. Mr. Elrod is a past President of the Benton County Bar Association, and has chaired the Environmental Law Committee and the CLE Committee for the Arkansas Bar Association. He has been a member of the Arkansas-Oklahoma Environmental Task Force and is a former member of the Arkansas-Oklahoma Arkansas River Compact Commission. Mr. Elrod is a former member and Secretary of the Arkansas Board of Corrections, was a Special Justice of the Arkansas Supreme Court and a Special Chief Justice of the Arkansas Supreme Court. Co-counsel for Fortune 500 company in claim for theft of trade secrets resulting in $20M jury verdict. Defended poultry company in case brought by a state attorney general asserting violation of RCRA, CERCLA, common law nuisance and other environmental claims. Case was tried for 54 trial days over four months resulting in dismissal of all monetary claims on motion. Represented plaintiff in a fraud and products liability case in US District Court for the Southern District of Indiana involving the design of a grain and forage silo resulting in a plaintiff’s verdict of $2.4M. Represented plaintiff in a fraud and products liability case in Missouri state court involving the design of a grain and forage silo resulting in a plaintiff’s verdict of $1M. Represented a poultry company in Arkansas state court defending claims of cancer and other physical diseases allegedly caused by the inhalation of arsenic in land applied poultry litter resulting in a defense verdict. Represented a poultry company in a multiple defendant case which asserted pollution of one of the largest lakes in Oklahoma caused by the land application of poultry litter as fertilizer. The Oklahoma Court of Civil Appeals reversed the trial court’s certification of a class consisting of 3500 littoral property owners.